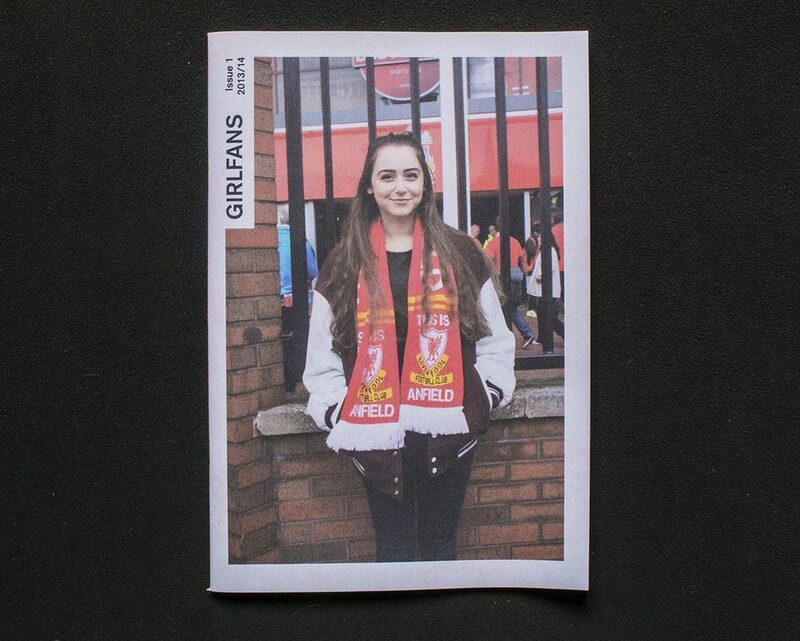 Girlfans is not what you'd expect from a football zine. 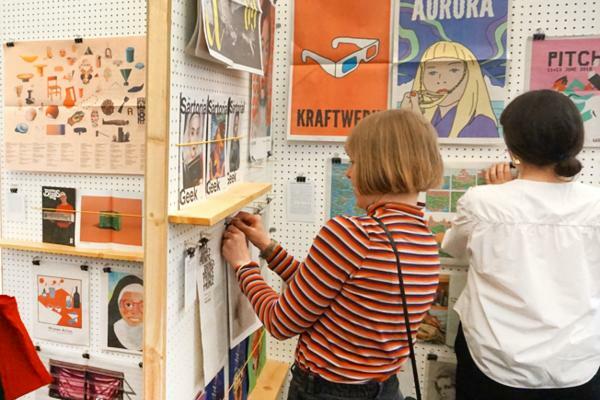 The digital mini turns the lens on an often overlooked part of the fanbase – women. 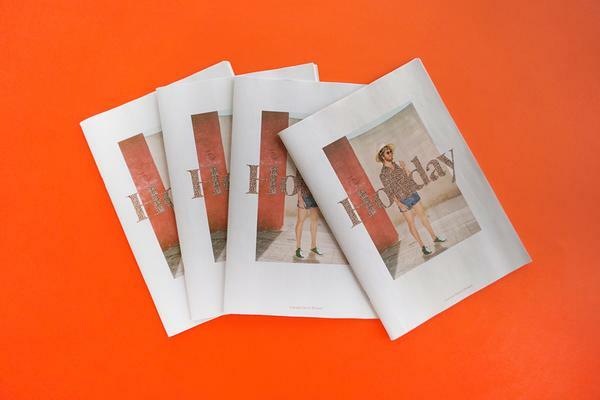 "According to FA stats, nearly a quarter of football supporters attending the games are female," says Jacqui McAssey, a Senior Lecturer in Fashion Communication at Liverpool John Moores University. "Many club shops design and sell gender-specific versions of the club colours, such as pink hats and scarves, instead of red," McAssey says. "I was curious to see what female fans actually wore to go to the match." 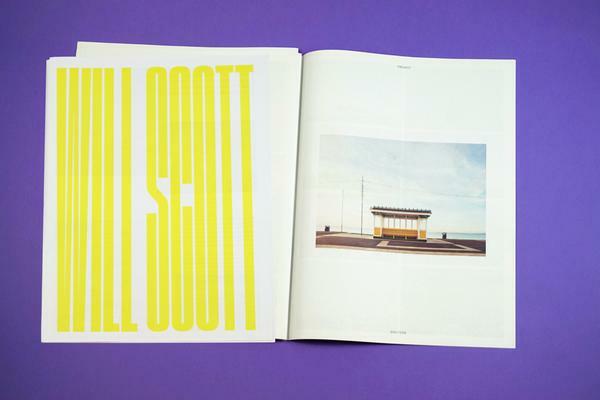 McAssey worked with photographer Alex Hurst to document the 13/14 season at Anfield as part of a research project funded by the Contemporary Arts Development Group at University of Central Lancashire. 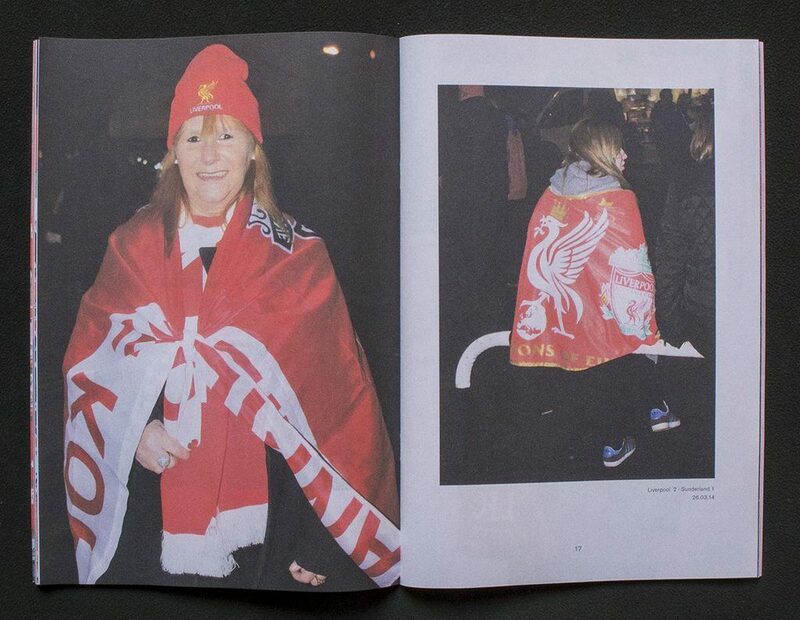 The result is a self-published photobook celebrating the style and spirit of female football supporters. "What we actually documented were a range of ‘looks’ on fans of all ages, some subtle, some not," says McAssey. "But all fascinating in their love for the team. Replica shirts and pearls. Rockabilly girls. Red lipstick. Red flowers. As well as a variety of scarves. 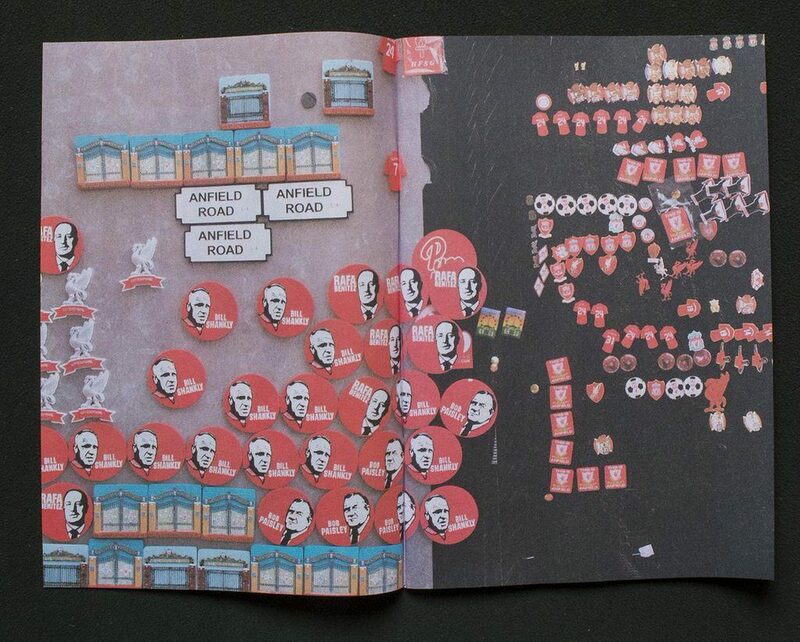 It’s not just about wearing club merchandise – people find their own creative way to show their allegiances." "The ritual of going to the ground was something we could share with these fans which was great. There is a real sense of optimism before each game and I think you can see that in their faces. We also made sure to include some of the scores and the final league table on a 'pink page' at the back – it is after all, a publication for football fans." Girlfans is available to buy for £5 at Village Bookstore & Gallery.